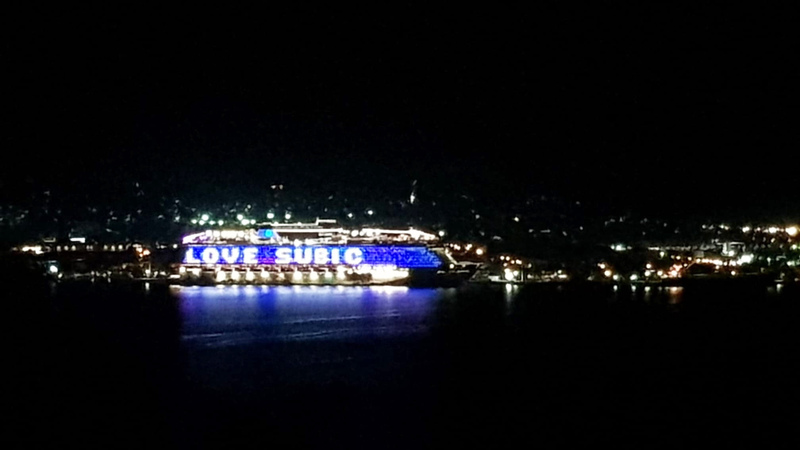 SUBIC BAY has solidified its claim to being a favorite cruise ship destination, hosting thousands of tourists with every visit. 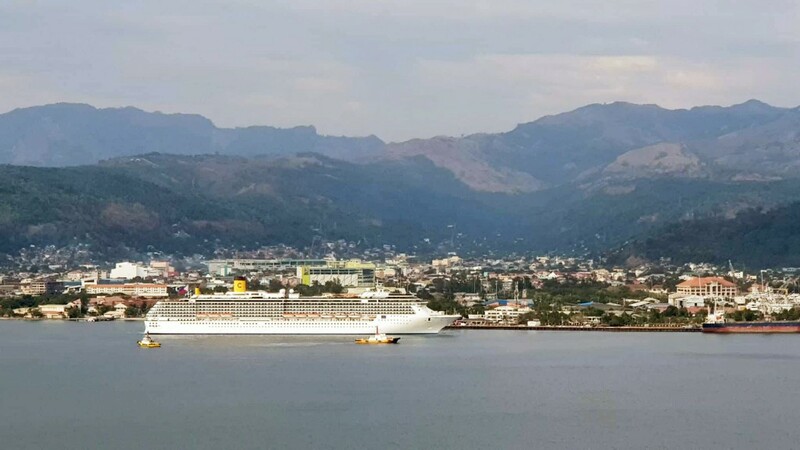 Upper photo shows the Cruise ship World Dream leaving the dock after a day-long stay, while Costa Atlantica, above, is seen arriving less than 8 hours later. SubicBayNews photos by Vic V. Vizcocho, Jr.